Dearly Froloved, we are gathered here today to get through this thing called life. Electric word...life, Prince himself said that sometimes it snows in April and it did indeed snow when our froloved Prince died. As young frolites we have to remember all of his words (the ones that are safe for kids of course...my mom still won't let me listen to Darling Nikki), and remember life is just a party and parties weren't meant to last. It's important to make the rules, then break them and in the end we will smoke them all with intellect and savor-faire. To Prince we say... no one in the whole universe will ever compare. Fro Love and Fro Life always, The Frogressives. L to R: Avery-Harper, Chuckie-Sly, Ellie, Nyla, Roman, Rae Not sure where Jax ran off to. Chuckie Sly *taps mic*-Mic Check 1,2 -1,2...is this thing on? Avery-Harper(Public Relations Manager aka Voice of Reason with Unreasonable Frogressives): You're good. Chuckie Sly: I would just like to go on record and 1st say don't ever change, keep your essence, the power is in the people and the politics we address. We will forever continue to Frogress. Nyla: *whispers* Wait...are you quoting Tupac again? Chuckie: Absolutely, he's a prophet. Ellie: WAS. He WAS a prophet. Chuckie Sly: IS. my cousin told me he lives in Cuba now. Avery-Harper: We will begin the press conference now, there will be no questions, just listen. 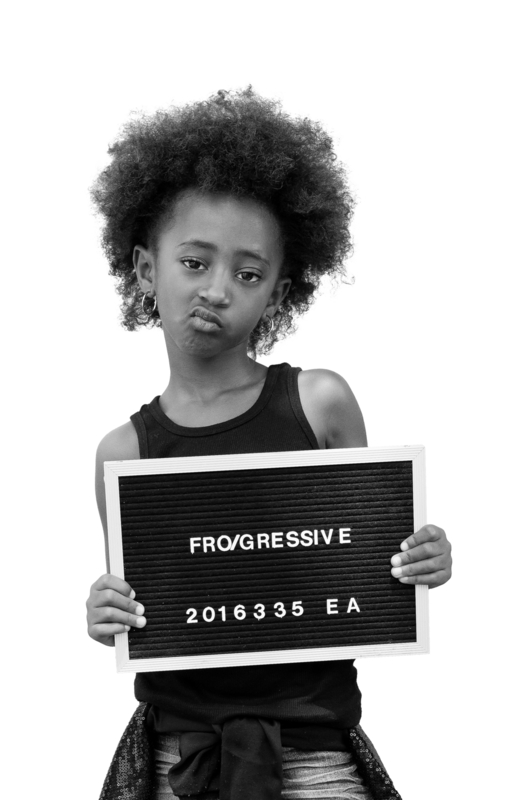 Recently the Dallas Chapter of The Frogressive Party were all arrested and charged with being Fresher Than Your Average in Public. The FroGressives are a playlitical party that began in Dallas, Texas and now has ties to New York City and Atlanta. 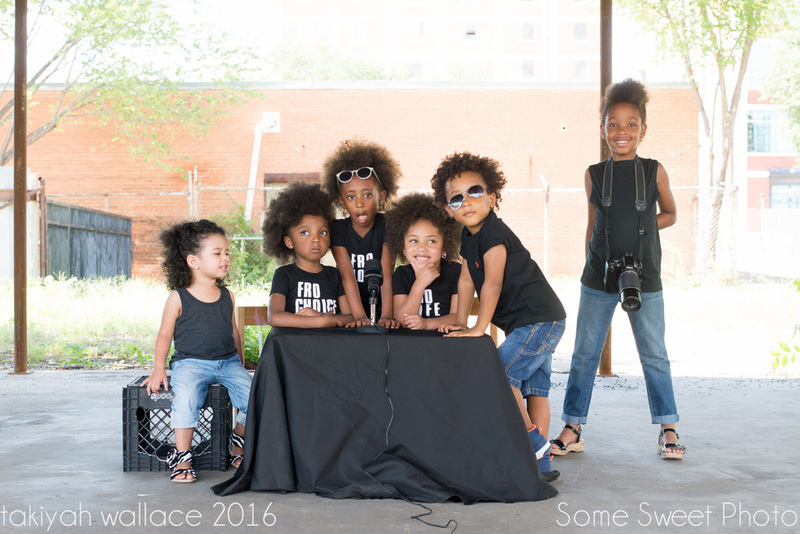 They are unapologetic about who they are and proud to rock their progressive fros. 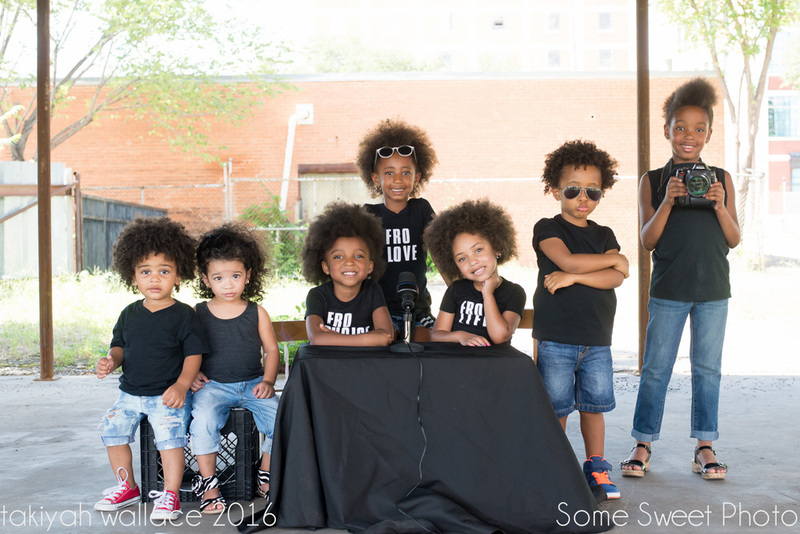 They believe that there is strength in numbers and that fros united will never be divided, whether fro-life or fro-choice. 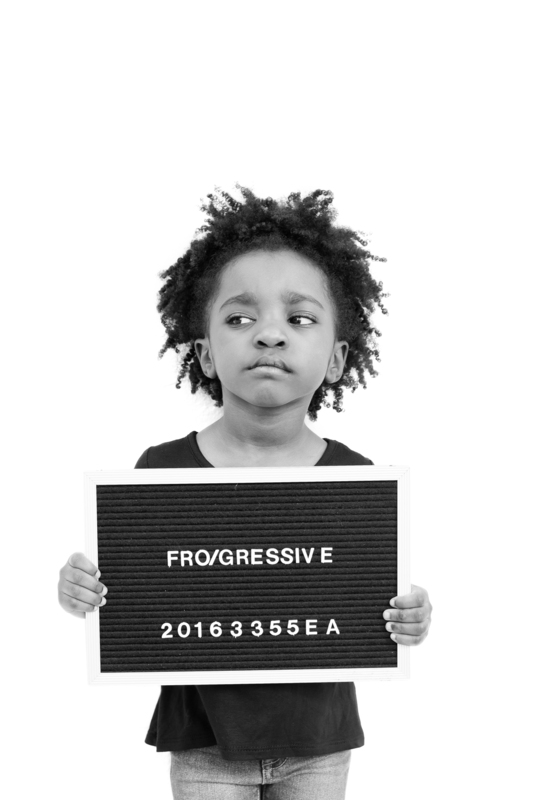 The Frogressives believe in fro-love and are committed to helping other playliticians stay informed on current trends on all things natural hair, miniature fashion, and altruism. At the time of arrest they were armed with afro-pics, but not dangerous. Check out their mugshots below and stay tuned for the official press conference.